This page is an ongoing effort to test and review the best baseball nets for throwing and hitting practice. Click to expand the full review for each net. And thank you in advance for clicking our links. It’s with honest product reviews like these that we support the 100’s of pages of free baseball instruction on this website. So if you happen to find what you’re looking for and make a purchase after clicking one of the links below, we want to say a sincere THANK YOU from Doug, Sarah, and the entire PBI community. All-purpose, travel baseball practice net. Hitting. Throwing. Pitching. The 7×7 Rukket net is currently our #1 rated all-purpose, travel practice net. A close 2nd would be the Bownet and Sklz Quickster (see below), but the Rukket has it beat for baseballs not popping out of the net. Team or individual Use. Ideal for travel teams or at-home practice. You probably won’t see this net used at baseball schools unless they need a portable net. Stability. During our test, I did NOT utilize the ground steaks that come with the net, and still it didn’t budge when I hit into it off a batting tee. If it can handle the higher force of a weighted baseball off a bat no problem, then it’s a given that it can handle throwing into it. Travel-sized. When you break down the Bownet big mouth, it fits into a fairly slim travel bag (4′ long) with a shoulder strap – easy to carry (15 lbs) and easy to fit in a car. Safety. The large size helps reduce the chance of missing the net. And the “Big Mouth” pocket is meant to reduce bounce-back. I found the sock net didn’t always catch the baseball, but in our experience it did reduce bounce-back so I didn’t get hit by baseballs bouncing back after being smashed into the net. Versatile. Unlike my other favorite net, the 9 hole Pitchers Pocket (see review and video below), the Bownet Big Mouth can be used for both hitting and throwing practice. Soft toss, hitting off a batting tee, throwing practice for infielders/outfielders/catchers, pitchers… Pretty much any baseball or softball practice can be done with this baseball practice net. Easy to assemble. Of all the true travel nets (I’m not counting the Pitcher’s Pocket), the Bownet Big Mouth was the easiest and fastest to setup (90 seconds) and take down (60 seconds). The next fastest was the Sklz Quickster, which clocked in at a 2 minute setup time. So not a huge difference, but the Bow net baseball was simpler/less confusing and just easier, with fewer parts to break and cause trouble. Accessories. Unlike the Bownet, where you have to buy the strike zone separately, the Rukket net just comes with it. Also the weighted baseballs are AWESOME (see next). Weighted baseballs. The weighted baseballs are an optional bundle that you can choose. Personally, I like the weighted balls. They make for a great tee drill, where you have to figure out how to be really powerful in your lower half in order to keep proper form and hit the weighted ball with some force. It’s great for learning how to use your legs properly, as well as developing strength. I can’t think of too many cons for this net. The balls even stayed in the net and didn’t bounce out. No bounce back feature (If you are looking for this, check out the SKLZ combo below). If you are looking for a net that does bounce the ball back to you, this is not it. For catchers, pitchers, and infield throwing practice. The Pitcher’s Pocket 9 hole by Better Baseball was the first baseball practice net I tested, and I really like it. Comparing the Pitcher’s Pocket to the Big Mouth is like comparing apples and oranges. The Pitcher’s Pocket really isn’t a “travel sized” net(though it will fit in most cars). 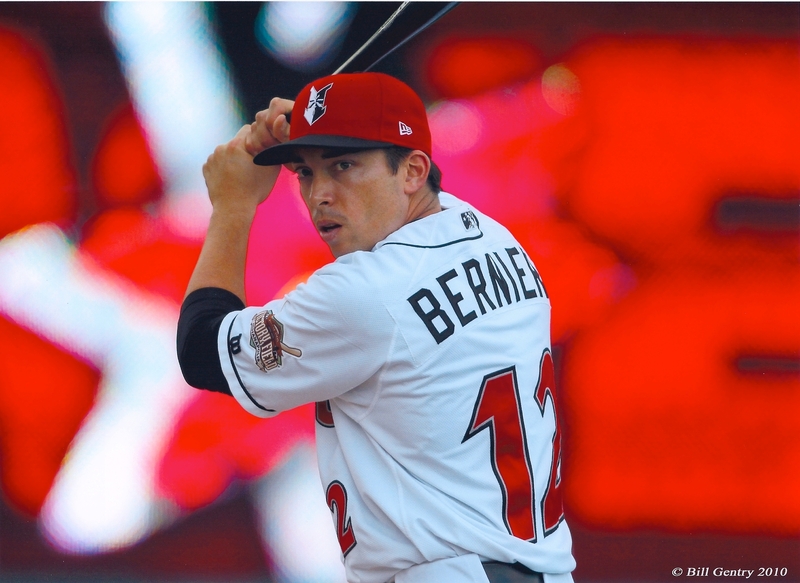 It has features the Bownet doesn’t – like immediate feedback regarding throwing accuracy. But it also isn’t as versatile as the Big Mouth, since you won’t use this practice net for hitting. Team or individual Use. The Pitcher’s Pocket is the throwing net of choice for some very elite baseball schools I have worked with. It is also ideal for individuals practicing at home. So, it’s durable enough to hold up to team use, but it’s not sized or priced out of range for individual use. Easy to assemble. And by that, I mean really easy. It comes fully assembled except you have to insert the legs. Sturdy. Stable enough to take high-velocity throwing. Durable enough for commercial use. 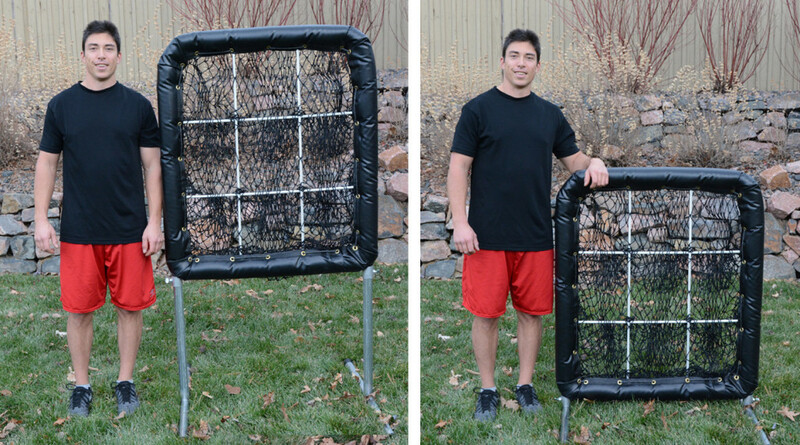 Home – This net is really perfect for at-home throwing practice. It’s light enough for one person to easily move it around, and it’s easy to store since the height drops and the legs spin to lay flat with the net. Field – Easy for one person to move around, and useful for a variety of positions. Catcher’s throwing to 2nd base. Pitcher’s strike zone. Or raise it up for infielders to work on accuracy throwing to first base. Car – The net fit in the back seat of my car, which is a sedan, but not the trunk. I’m sure it would fit in an average SUV no problem. So, by portable, I don’t mean “travel sized.” It’s not going to fit in your backpack or anything like that. Options. This throwing net comes in quite a few different colors. It’s also available in 9, 12, or 16 holes. The 9 hole is 3′ 6″ Tall x 2′ 8″ Wide and the 16 hole is 4’5″ Tall by 4′ Wide. Minor annoyance – I wasn’t a fan of the thumbscrews that are used to raise and lower the net, just because they can slip if not tightened enough. But they do get the job done, so it’s not really a big deal. Just make sure they’re tightened enough. The good part is it only takes a little turn to loosen the screws and the net will raise or lower easily, or the legs can be turned to lay flat with the net for storage. Not really a travel net – If you’re looking for a baseball practice net that will break down into a very small travel size, this isn’t it. It will fit into most cars, but if your car is small, it’s going to take up you whole back seat. The table below helps you compare pricing at a glance. We shopped around to see which of our affiliates offers the best price on the net (after cost of shipping). The clear winner was Hitting World. Both Hitting World and Amazon are affiliates of PBI. Using our affiliate links is completely free for you and it helps us keep the 100’s of pages of baseball instruction on this site free for everyone. So thank you! The 7×7 Big Mouth by Bownet is currently our #1 rated all-purpose, travel practice net. A close 2nd would be the Sklz Quickster (see below), but the Bownet has it beat for ease of assembling and disassembling. Stability. During our test, I did NOT utilize the ground steaks that come with the net, and still it didn’t budge when I hit into it off a batting tee. If it can handle the higher force of a baseball off a bat no problem, then it’s a given that it can handle throwing into it. It also dealt with some pretty strong wind with no problem, i.e. no falling over. Accessories. You can buy 2 accessories separately (1) Strike zone target ($16.95) and (2) the Zone counter ($39.99). Both accessories fit the 7×7 and also the 8×8 size nets, and are height-adjustable. Feedback for the Zone counter has been mixed. Some people liked it, and others said it was cheaply made and broke quickly. It’s certainly no match for my other favorite net, the Pitcher’s Pocket (see review below) for immediate feedback on throwing accuracy. I can’t think of too many cons for this net. Maybe if you are a stickler for balls collecting in the sock net, then you might get frustrated. Otherwise, it seems like the best option out there in this category of all-purpose, travel nets. Options. There is also a more heavy-duty, 8×8 version of this net called the The Diamond PRO SERIES Bownet Big Mouth Sock Net for $199.99. It weighs about 5 more lbs, and has pro grade heavy-duty netting, a thicker frame, and a more rugged carry bag. All-purpose, travel baseball practice net. Hitting. Throwing. Pitching. This was a good net at a really good price. The setup wasn’t quite as smooth and to took a tad bit longer to set up than the Bownet (about 30 seconds longer), but durability and stability were similar. This is the classic travel net from SKLZ, and has been around for some time with generally very good feedback (the same can’t be said of other SKLZ nets, like the Quickster Rep net, which we do NOT recommend at this time). Team or individual Use. Ideal for travel teams or at-home practice. You probably won’t see this net used at commercial baseball facilities unless they need a portable net. Accessories. One thing this net has over the Bownet (besides price) is that it COMES WITH the removable target/strike zone accessory. Also, the strike zone accessories for these baseball nets are different. The one that comes with this practice net has a pocket to catch the baseballs, so there should be no argument about if the pitch was really in the zone or not. Stability. Similar results to the Bownet for stability. This practice net comes with anchors that you can drive into the ground, but I didn’t use them and still, the net was perfectly ok. It didn’t budge when I hit into it off a batting tee. If it can handle the higher force of a baseball off a bat no problem, then it’s a given that it can handle throwing into it. It also dealt with some pretty strong wind with no problem, i.e. no falling over. Travel-sized. When you break down the SKLZ Quickster, it fits into a fairly slim travel bag with a shoulder strap – easy to carry (15 lbs) and easy to fit in a car. Safety. The large size of the 7×7 helps reduce the chance of missing the net, and bounce-back wasn’t a problem. Versatile. 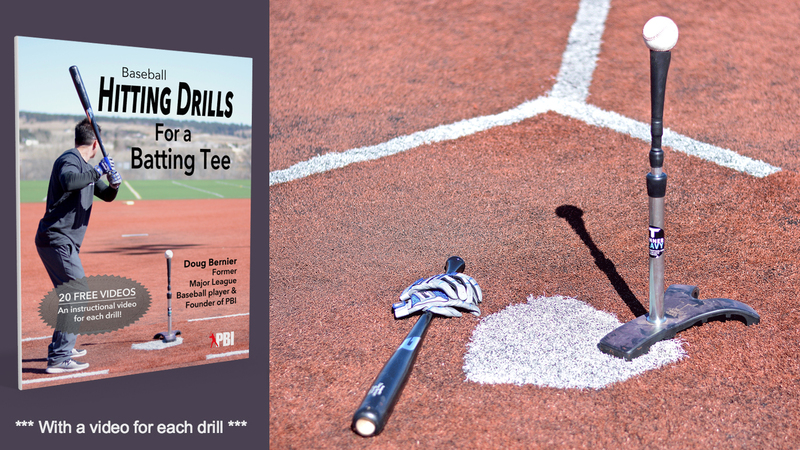 Can be used for both hitting and pitching/throwing practice. Soft toss, hitting off a batting tee, throwing practice for infielders/outfielders/catchers, pitchers… Pretty much any baseball or softball practice can be done with this baseball practice net. Easy to assemble. Of all the true travel nets (I’m not counting the Pitcher’s Pocket, which was the easiest to set-up or break down for storage, but also isn’t really a travel net), the SKLZ Quickster was beat only by the Bownet Big Mouth. It took about a minute longer to set up the Quickster (2 minutes total), but you may be ok with that if you don’t want to spend the extra $30 on the Bownet. Durability – Some people say this net lasts forever, and there are other reports of it breaking within the first couple uses (if so, make use of the manufacturer’s 90 day warantee). We suspect the Bownet is slightly more durable, but that this net will give you a year or two of very heavy use before it to wear and tear (can’t guarantee that of couse). Not quite as easy and fast to set up as the Bownet, but I’d call it a close 2nd place. 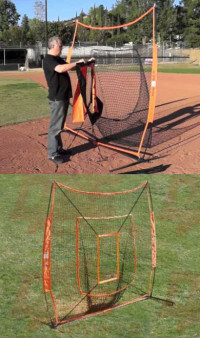 Note – This baseball net has no bounce back feature (If you are looking for this, check out the SKLZ combo below), so if you are looking for a net that does bounce the ball back to you, this is not it. SKLZ Quickster product review – Summary. As I said earlier, the SKLZ Quickster baseball nets are not quite as easy and fast to set up as the Bownet, but it’s equally good in most other categories, and has it beat for price and accessories included. It’s a great travel net that can be used at home or on the road for hitting, pitching, and throwing practice. All-purpose, travel baseball practice net. Hitting. Throwing. Pitching. Includes bounce-back net. So this baseball practice system actually comes with two nets, one is the regular and the other is a bounce-back. It also includes the strike zone target accessory. Versatile. 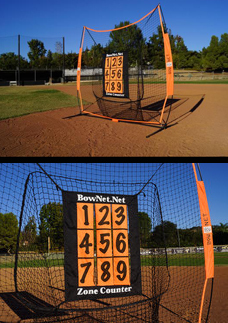 Unlike my other favorite net, the 9 hole Pitchers Pocket (see review and video above), the Bownet Big Mouth can be used for both hitting and throwing practice. Soft toss, hitting off a batting tee, throwing practice for infielders/outfielders/catchers, pitchers… Pretty much any baseball or softball practice can be done with this baseball practice net. Bounce-back net included. Please note, the bounce back feature is NOT for fielding ground balls. It’s only meant to return the baseball to the thrower. If you only had a few baseballs and didn’t want to have to walk to the net and collect them after every 5 throws, then I can see how this feature would be appealing. However, if you are working with a bucket of baseballs, it’s probably more of a hassle and not worth the extra $ or the extra time it will cost to set up this net over the other nets we like better. Assembly – This net definitely lost points for assembly. It uses a guide wire to show how the pieces go together, but the wire more-often-than-not just gets in the way and keeps the pieces from clicking into place properly. Over all, it was more frustrating to assemble than the regular SKLZ Quickster, Bownet, or Pitcher’s Pocket. Price – I personally did not think the bounce-back feature was worth the extra $30 or more difficult assembly. As I explained above, it be worth it if you only had a few baseballs and didn’t want to stop to collect them after every few throws. Or buy it directly from SKLZ, who has an impressive lineup of elite sporting equipment. Full review coming soon. This review along with some free net give-aways are coming very soon. Subscribe to updates if you don’t want to miss out. This is how we notify you of new, free video or articles we've added to the website. We promise not to spam you or share your info. Coming soon. This review along with some free net give-aways are coming very soon. Subscribe to updates if you don’t want to miss out. The Easton mulit-sport pop up net is best used for young kinds and is NOT recommended for elite baseball players. Best for young kids who play multiple sports. Fairly easy to travel with. Setting it up was very easy. Taking down might takes some practice with the instruction manual, but is very quick once you get the hang of it. This would be a great net for small kids that play multiple sports, to use around the house or take it to the park. Not for older, stronger players. 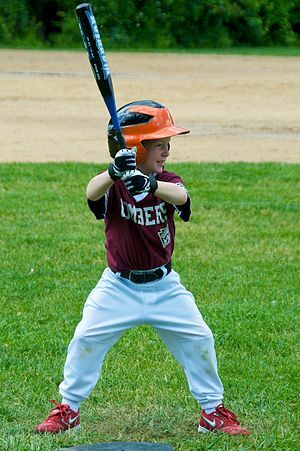 The small size and very small strike zone attachment are only appropriate for young kids. 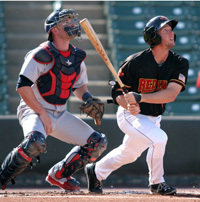 PBI has 100’s of pages of free baseball instruction, exclusively from the pros. 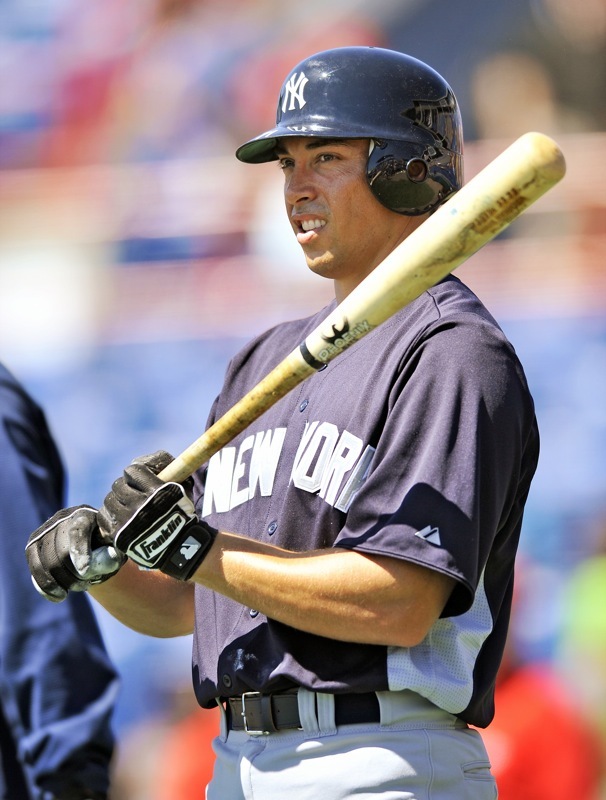 Free baseball instruction for hitting | 1st base | 2nd base | shortstop | 3rd base | outfield | catchers. When i was looking at the Bownet 7×7 i came across this net: Rukket The Original Sock It! Baseball & Softball 7 x 7 Practice Net with bow frame. It looks to be the same net but at half the cost. Not sure if you came across this one in your research. I personally despise any of the “pop-up” style nets/screens. There is a learning curve to folding them back to their storage format, and the steel apparatus inside can be damaged if not done correctly. If my kids can’t fold them up unassisted, then they aren’t worth the hassle. They seem to sacrifice surface area as well because every thing has to be rounded. We have one at home that rarely ever gets folded up because it’s such a wrestling match to do it. We just take the support poles out and hang it on the wall. Our entire organization uses Bownets, as they can quickly and easily be put up and taken down by the players, parts can be replaced as needed, and there’s just less stress with them. We have a Bownet at home as well, and my 10 & 12 year old can easily put it up and put it away by themselves. That’s a big deal to me as a father and a coach, because they can get themselves set and get reps, and it is one less thing for me to do, lol. I have used the big mouth Bownet for years and have found it to be reliable and sturdy. It is also very easy to set up and take down so much that my 11 year old can do it quickly. I also have an L screen Bownet that is very useful. In my experience Bownet is a product that people can spend $$ on and feel good about it. They last a long time. Doug, I’ve found the Jugs S0300 travel screen to be far more durable and useful than many on the list. I can set it up alone in about a minute. It’s 6’6″x6’6″ with a full frame, that does not dip down like the bow style nets. I find that to be a little better for catching bad soft toss hits. The netting itself is high quality and it has a full size catch opening. Ive used it for tee work, soft toss, pitching, as a pitching screen, and as a backstop. The only weakness it has IMO are the lightweight tent pegs, which I swapped out. That is very helpful, thanks for passing that along. We’ll have to add that to the list. Maybe Doug can try it out and make a video this off season. Sounds like the durability is pretty good? Is it quick to take down? I’ve had it for one season and have not rips or tears in the netting or to the fabric. The Shock pole and the base are well built and should last for many years. The Carry Bag that it comes in is decent too. It takes down as quickly as it goes up and should take no more than a minute or two for one person to do. Very simple. I have had the Jugs Travel Screen for two years, love it !! You can get it on sale at Epic Sports for $102, I paid $149, great investment.